Sotheby’s is proud to present Transcendent Wines, the highest-estimated wine auction in history, from 29 to 31 March 2019, in Hong Kong. Estimated to bring HK$147-206 million / US$19-26 million*, the three-day sale will offer 2,704 lots (16,889 bottles of wines) from the extensive private cellars of The Transcendent Collector, featuring the finest producers from Burgundy, Champagne, Rhône, Bordeaux, and Italy. Transcendent Wines is the most significant single-owner wine sale ever held, bringing to the market in unprecedented breadth and depth some of the greatest names in the wine world. A true pioneer, the Transcendent Collector honed his tastes at an early age, choosing to focus on wines that he loved and appreciated. This passion and vision to seek out the very best has culminated in a collection on a scale the like of which has never been seen before. Sotheby’s Wine’s annual worldwide sales reached an important new milestone in 2018, with sales significantly exceeding US$100 million in a single year – for further details, please click here. The Rare Domaine de la Romanée-Conti from the Personal Cellar of Robert Drouhin sale held by Sotheby’s in New York in October 2018 set a new record for any bottle of wine at auction when a bottle of Romanée Conti 1945 sold for US$558,000. 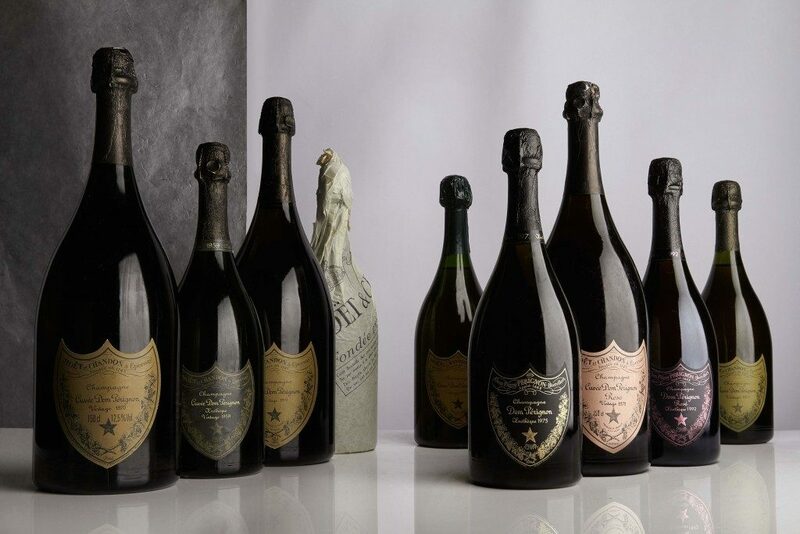 Sotheby’s also holds the world record for any wine lot at auction – the Romanée-Conti Superlot (114 bottles) which sold for HK$12,556,250 (US$1,609,776) at Sotheby’s Hong Kong in October 2014. In March 2018, Sotheby’s set a world record for any wine sales series when a two-day series of auctions in Hong Kongbrought a combined total of HK$228,300,300 / US$29,090,025. Comprising 1,758 lots, The Philanthropist’s Cellar, The Cellar from the Estate of Jerry Perenchio, and Finest & Rarest Wines were 100% sold.